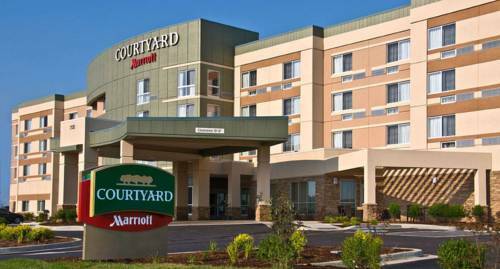 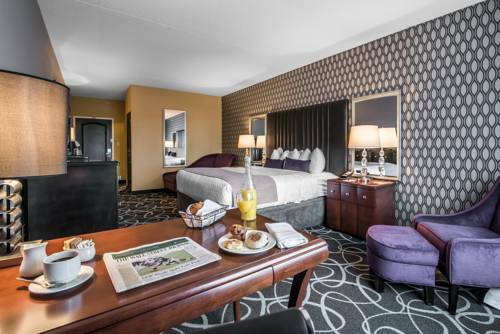 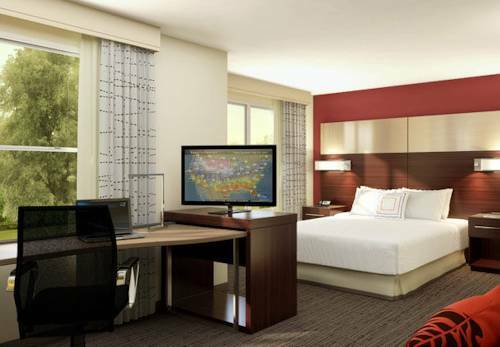 There's no doubt that, Courtyard Clifton Park is a delightful choice. 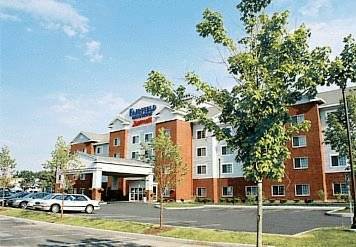 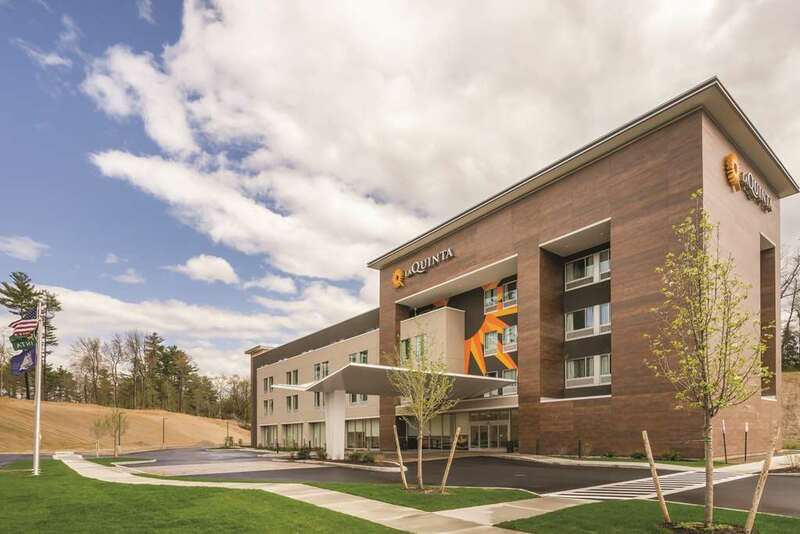 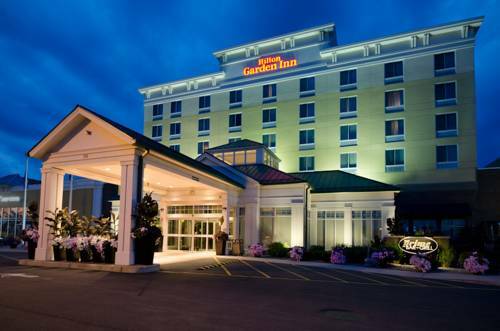 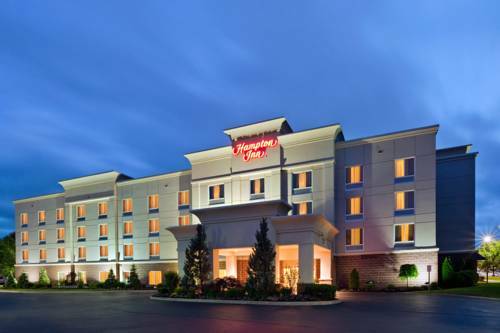 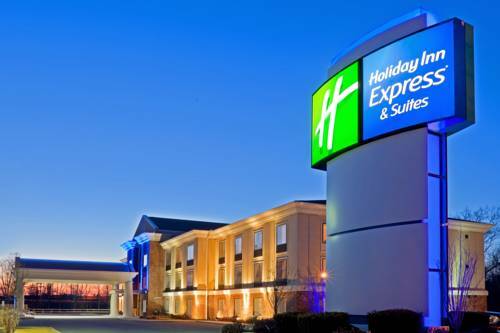 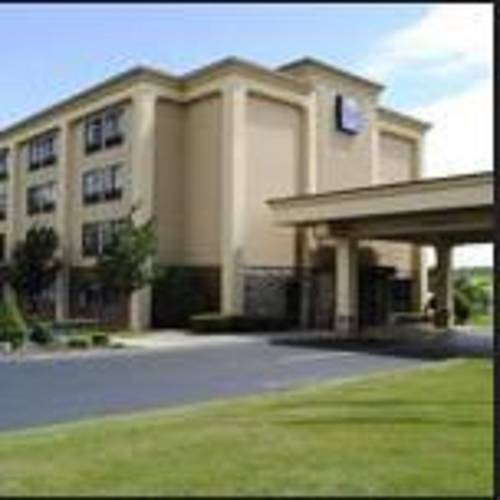 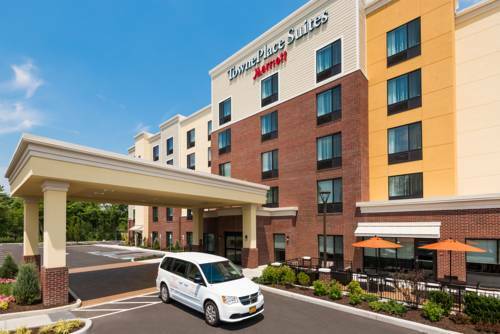 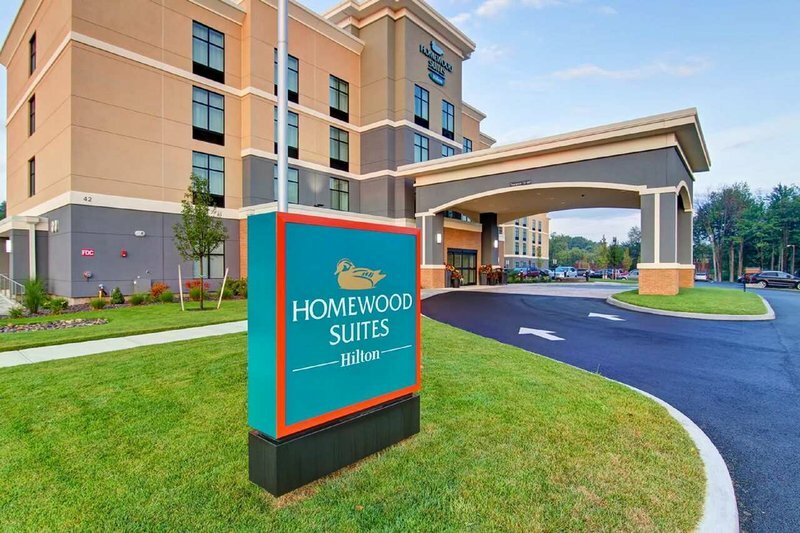 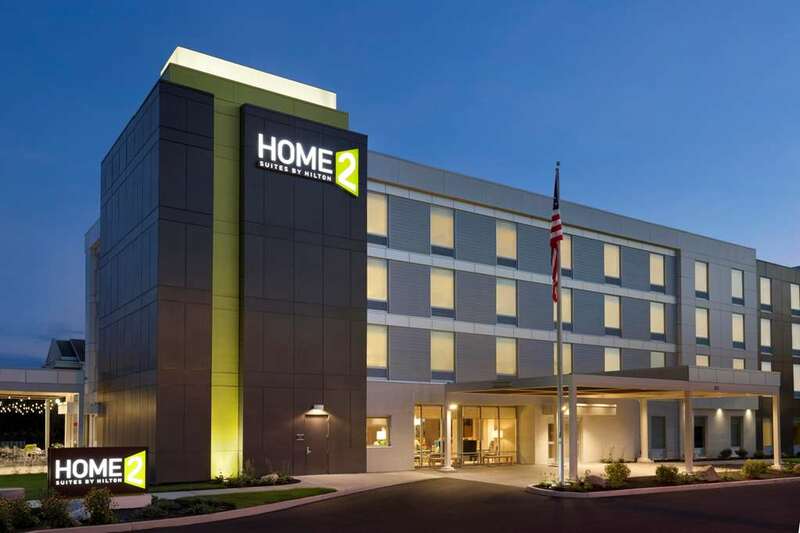 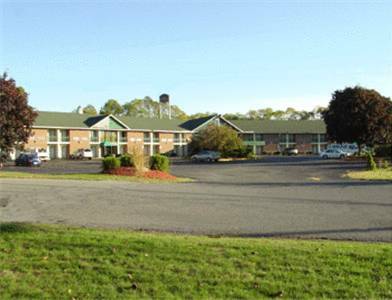 These are some other hotels near Courtyard Clifton Park, Clifton Park. 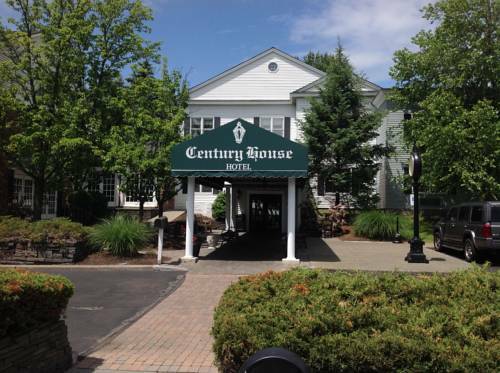 These outdoors activities are available near Courtyard Clifton Park.